A few days ago, we lost another one. Comedian and actor Steve Landesburg passed away. 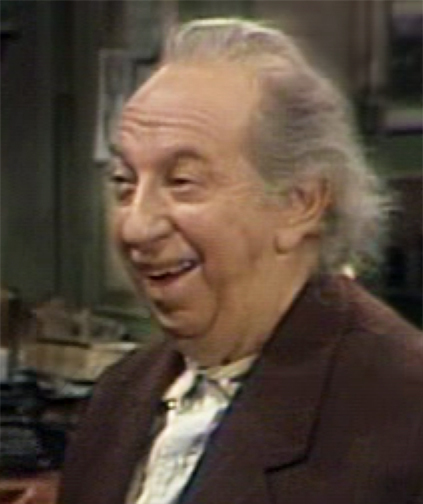 Sadly underused and underrated, he made his most lasting impact as the fact-filled Lt. Arthur Dietrich on ABC’s Barney Miller, the great sitcom of the 70s. I’ve always had a special affection for that show. When it originally aired, I was too young to “get” its droll sensibilities. So much of its comedy was derived from pondering, pauses and outright silence, that I hadn’t a clue what could be inspiring so much laughter from the studio audience. Still, I faithfully watched it by my Pop’s side (it was one of his favorites). He’d sit there laughing and laughing, and I’d be saying in my pipsqueak voice, “What’s so funny? I don’t get it? There’s nothing going on! They’re not even talking! Why are you laughing? 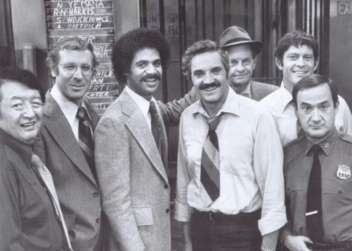 !” I started to catch on when I was around 11 (aka Barney Miller’s 7th season). But that praise will have to come another time. Until then, here’s a clip that sums up the show’s strengths. 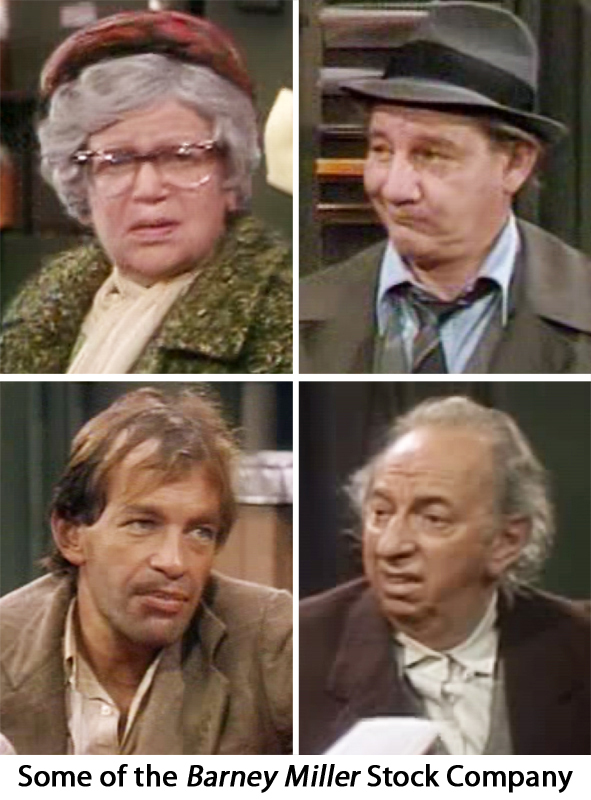 It’s the conclusion of season 3’s 4th episode (“Bus Stop”), which aired October 14, 1976, but that’s all irrelevant. Lt. Dietrich is doing what he usually does—espousing fact after fact—to his fellow detectives, Phil Fish (Abe Vigoda) and Nick Yemana (Jack Soo). It’s a beautiful example of comic timing. Who could imagine so much laughter could be derived by simply watching two homely men chew doughnuts? What a great clip. I thought of you when Landesburg died, of course. I learned about the Nisei division while watching Barney Miller with my Dad. He explained why the recruitment officer, who had been riding Nick for the whole episode, was so impressed when he found out Nick was in the 442nd. 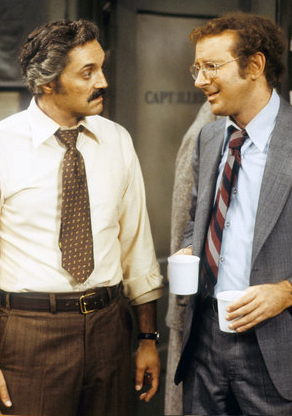 Have to love that Barney Miller didn’t feel the need to explain the moment. I guess they figured that anyone who who didn’t get it would figure it out later. A Very Barney Christmas to You All! Peel Slowly/Stephen Altobello © 2010. All rights reserved.